I’m always in search of refreshing new drinks for Spring and Summer. Thekitchn.com shares 5 Refreshing Summer Drinks with Rosemary that look good. 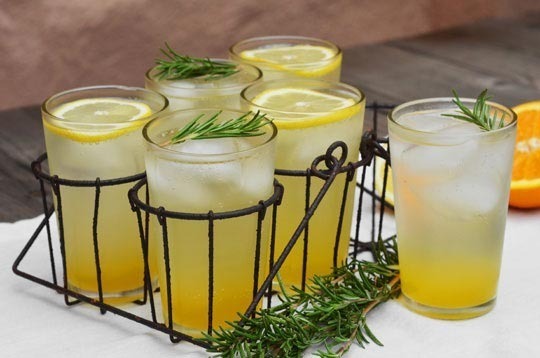 If you click on the drink titles in the original post, you will go to the full recipe.